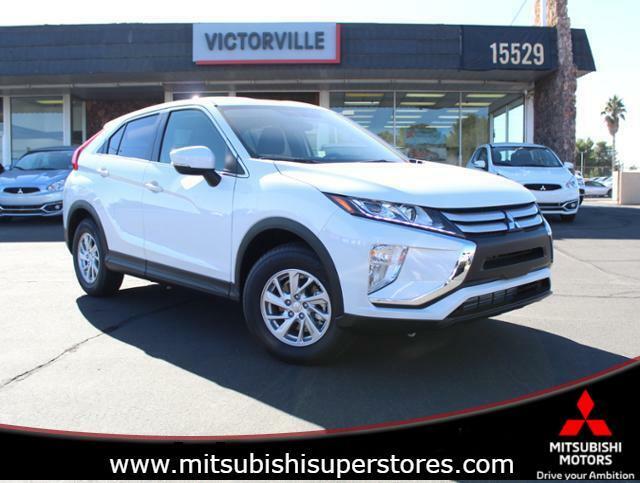 *Bluetooth* This 2018 Mitsubishi Eclipse Cross ES is Diamond White Pearl with a Black interior. This Mitsubishi Eclipse Cross ES comes with great features including: Bluetooth, Keyless Entry, Tire Pressure Monitors, Cruise Control, Front Wheel Drive, Security System, Fog Lights, Traction Control, ABS Brakes, and Auto Climate Control . Buy with confidence knowing South Coast Mitsubishi has been exceeding customer expectations for many years and will always provide customers with a great value!